–James Taylor, "Close Your Eyes"
In the Spring of 2001, I closed my eyes and enjoyed the long descent down the World Trade Center elevator. The whirring sound of the wind tunnel felt as exciting as an amusement park ride. During that ride, I felt privileged to have completed a consulting assignment with OppenheimerFunds. 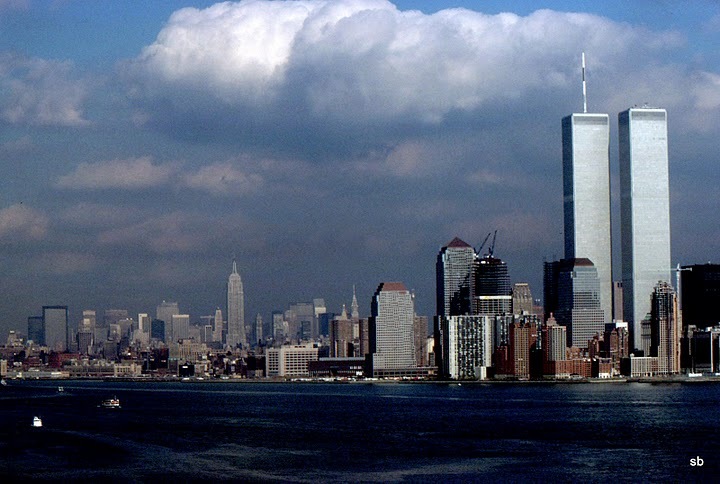 Their headquarters office was situated in Two World Trade Center. Then-President Jim Ruff was one of those clients who really wanted our project team to succeed. I dropped by a World Trade Center boutique, treated myself to a new silk skirt, returned to my hotel, and planned my return flight home to San Diego. Little did I know what events would soon unfold.